Marielle Hall is an American Track and Field athlete who specializes in the 5,000-meter and 10,000-meter race distances. She competed in the Women's 5000 meters event at the 2015 World Championships in Beijing, as well as the Women's 10,000 meters final at the 2016 Summer Olympics in Rio. 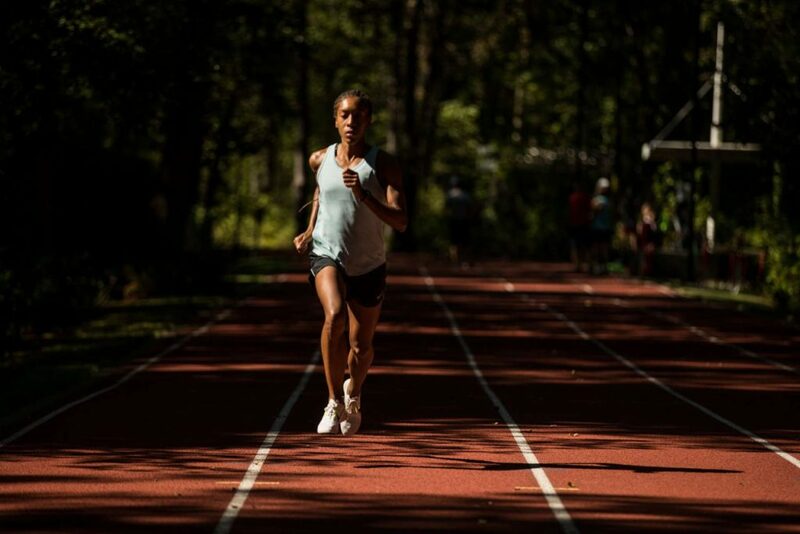 A two-time NCAA All-American, Marielle is now a Nike sponsored athlete and a member of the Bowerman Track Club. In this episode, Marielle shares details and stories from the ups and downs of her life as a runner. We talk about what drives her, how she moves past disappointment, what it was like to compete at the Olympics, plus her goal-setting strategy and how she handles everything from imposter syndrome to comparison. Even if you aren't interested in running, so much of what Marielle shares about surrender, finding freedom in structure, and the importance of being honest with yourself is so applicable and helpful. I loved this conversation, and I hope you enjoy listening in!